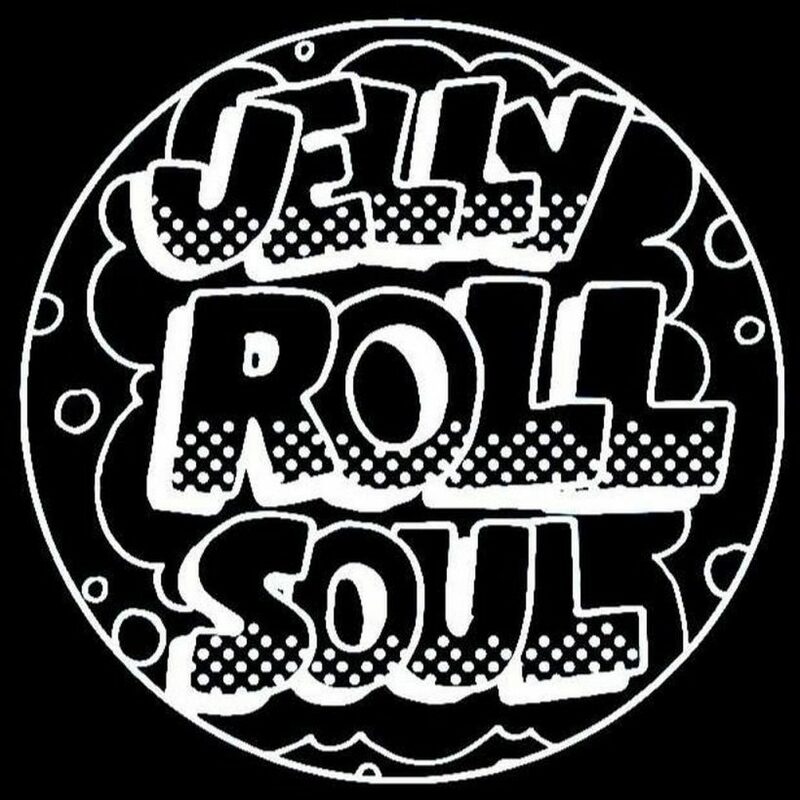 The Jelly Roll Soul Show. Officially endorsed by the Geezer. Robert & Jamie going it alone for the full 2 hours. Packed full with new music from BDY TLK, Rai Scott, Modula, Pascal, Androo and the majestic/sublime Mac-Talla Nan Craeg.